Music spontaneously conceived in San Francisco, 2005/2006. 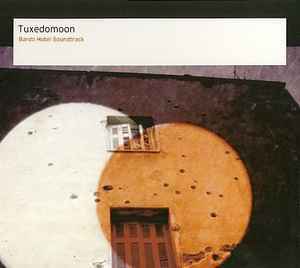 Bardo Hotel, a film directed by George Kakanakis and Tuxedomoon. Edited in Athens and Brussels. Still images extracted from footage shot by George Kakanakis and Steven Brown for Bardo Hotel. Published by Les Editions de la Bascule/Strictly Confidential.